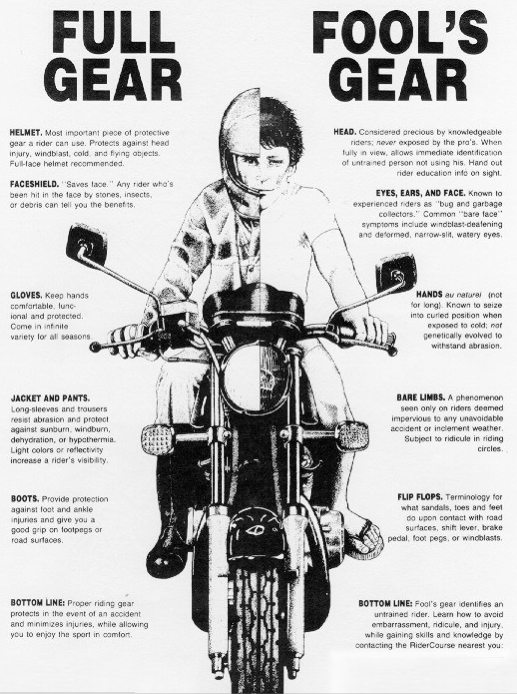 I’m glad that ODOT and the Oregon Governor’s office are working togeather to not only promote motorcycle safety but have actually put a plan in place. If more states would follow their lead. I live in Arizona and ADOT motorcyce training and licenseing leave a lot to be desired. I’m an active instructor for TEAM OREGON. Thanks for calling attention to the issue. I spend twenty to thirty weekends a year trying to make it better! @ irondad – thx for your support and keep up the great efforts! I live in Hood River and am interested in getting my first motorcycle. I would like to take a beginner rider training course but all the Team Oregon classes in Portland and The Dalles are full for the rest of the year. Can anyone recommend any other GOOD beginner courses, private instructors, or any other ideas on how I can get started safely soon? I realize that with any of these other options I will be taking the written and driving test thru the DMV. Mark, the Harley-Davidson Rider’s Edge program through Latus Motors in Gladstone (SE Portland) is a wonderful program. They even meet you at DMV with the bike you trained on and help you through the skills test. It’s quick. I got my endorsement within 3 weeks!